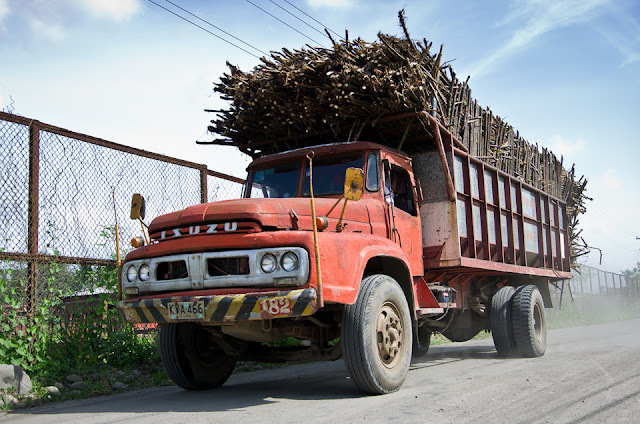 The roads of Negros are paved with acres of sugarcane fields. 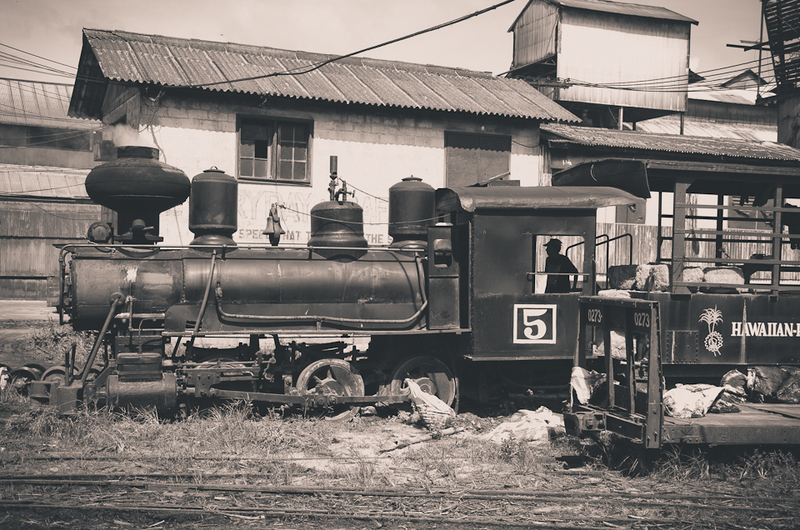 They used steam locomotives to transport sugarcane all over the province, and these trains are now aptly called Iron Dinosaurs. If you want to get a glimpse of the remaining Iron Dinosaurs, take a bus going to Victorias City at the Bus Terminal in Bata and hop-off at the Hawaiian Philippine Company (HPC). The trains at HPC are one of the last few left in action, the rest are now replaced with trucks seen all over Negros. 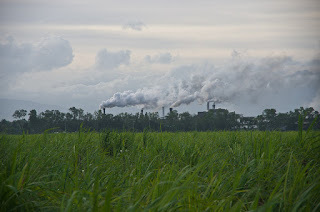 P200, we were able to sneak into see the perimeters of the plantation, with photos to prove. And by sneak I mean going around as innocently-looking as you could. 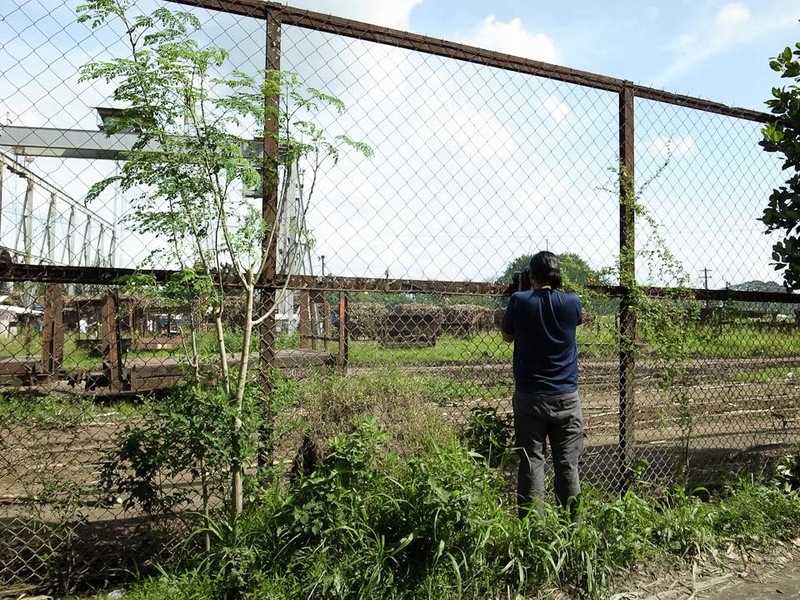 A tour of the plantation needs to be approved by the company first, but if you take the route towards the planters village, the trains can be seen in plain sight and the only thing that separates you from them is a barbed wire fence. Take a super zoom camera and this isn't a problem anymore. :) The driver said that if you're lucky, one could also catch the trains coming from the fields. This is how it might have looked during the olden times. All parts and by-products of a sugarcane is useful, much like a coconut. 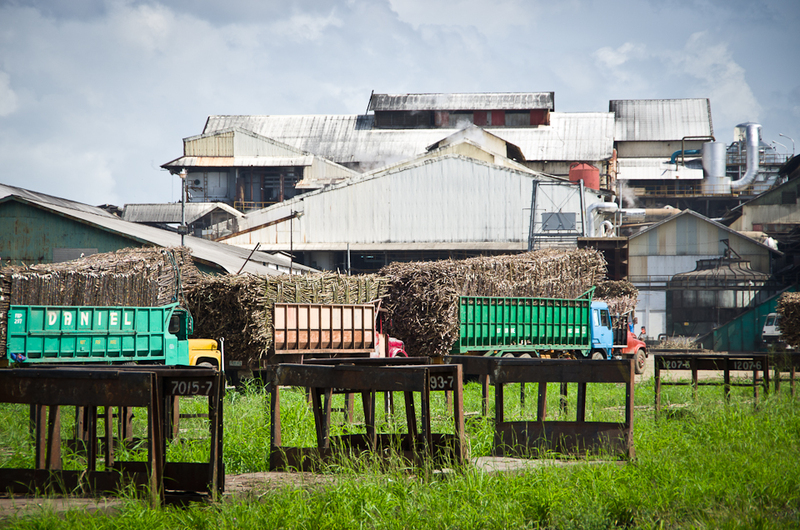 Once a sugarcane is pressed for its juices, the stalks are crushed and these left-over fiber is known as the bagasse. 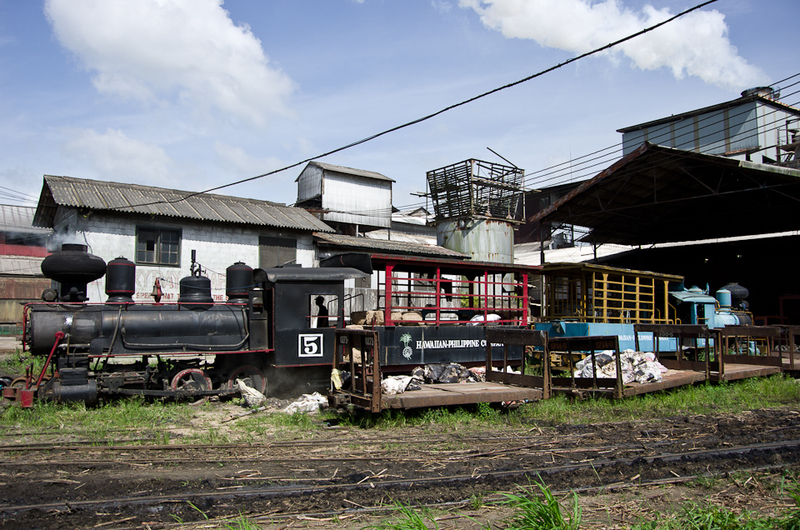 The bagasse is used as fuel to generate steam, and in this case, the bagasse is used to power the trains. Aside from this, this by-product can also be used to make paper. We went here on a Saturday and we saw several planters on the field, smiling and posing for the camera. 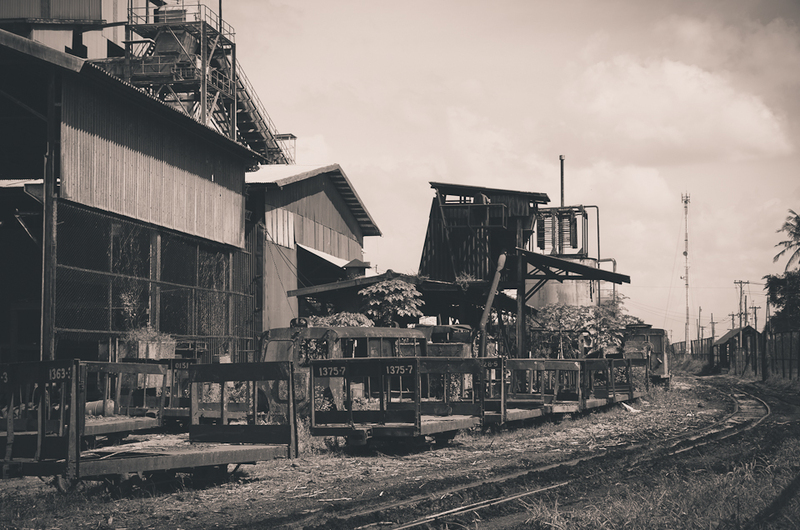 Our tour was cut short when a guard approached us and asked us if we were taking photos. Of course we said we weren't. 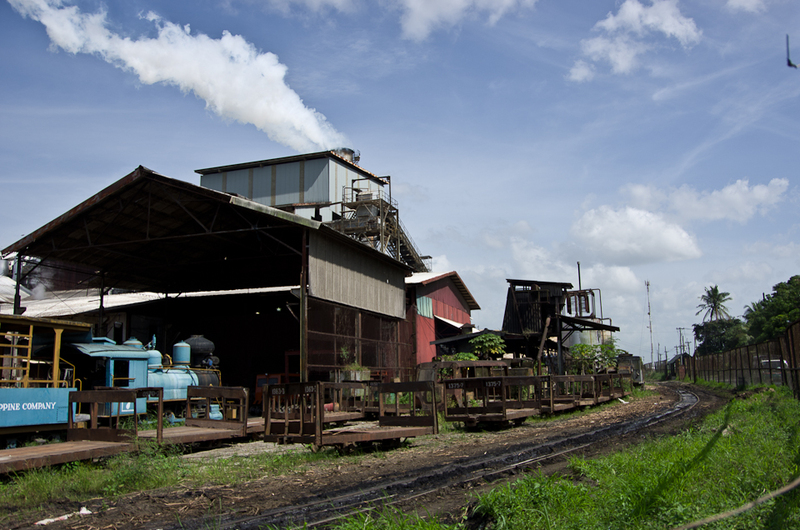 That 30-min trip to the HPC sugar mill made me realize that working in a sugar plantation is more than an 8-5 job. It's a way of life.